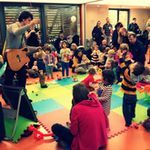 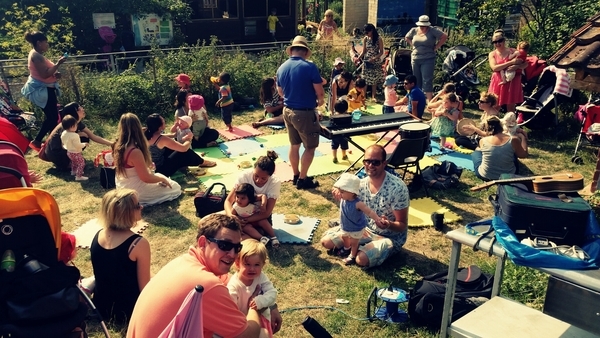 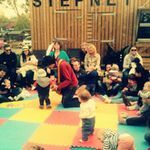 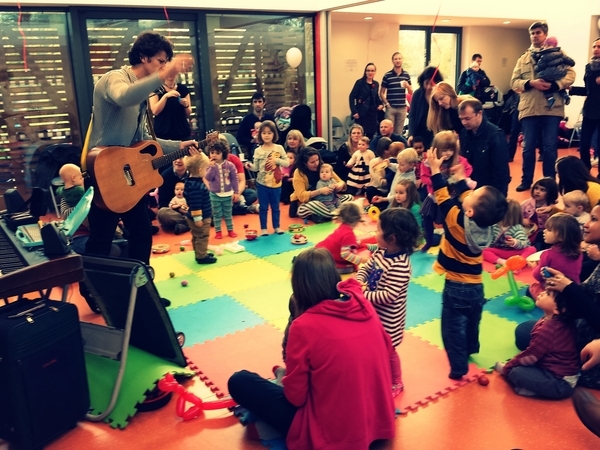 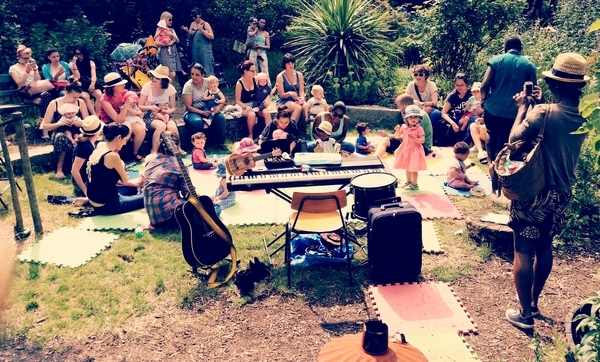 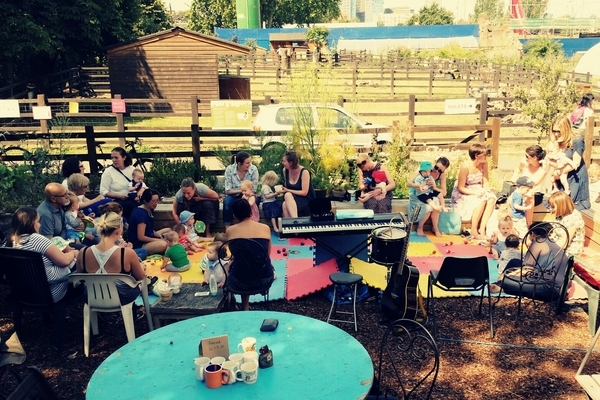 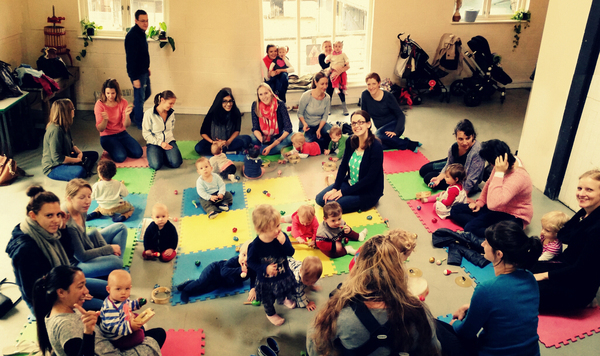 Frogprince Baby Music is a multi-instrumental live music session run through the use of about ten real instruments and percussion toys. 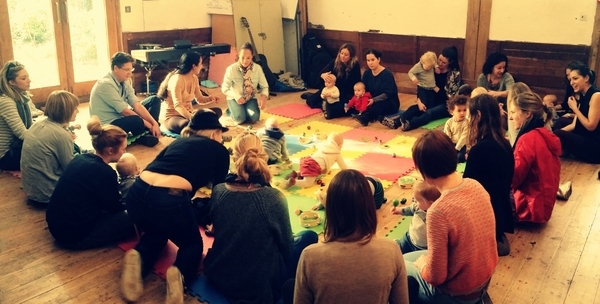 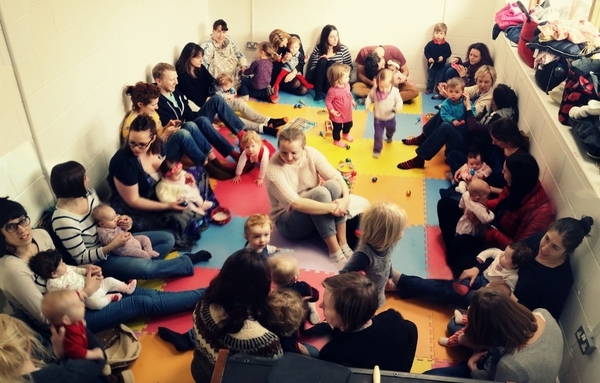 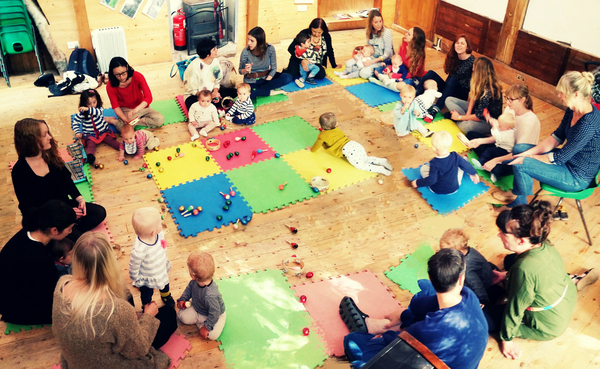 Every session is based on the most popular British Nursery Rhymes and some songs for children taken from Disney movies. 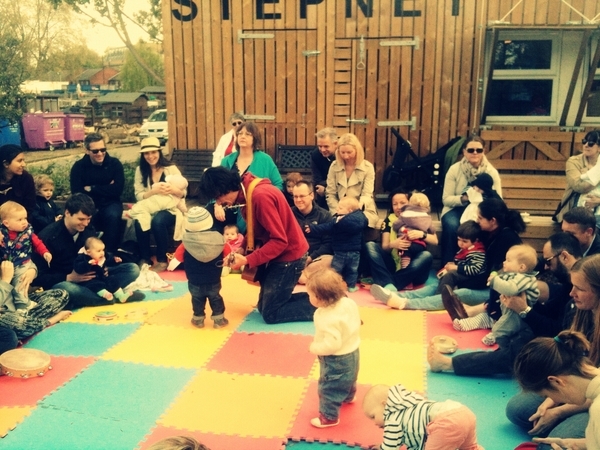 for more info and details check the website, call/text Stefano 07554081295 or email.